If you go second, this Pokémon can evolve during your first turn. Implements shaped like it were discovered in ancient tombs. It is unknown if they are related. Discard any number of your Benched Pokémon. 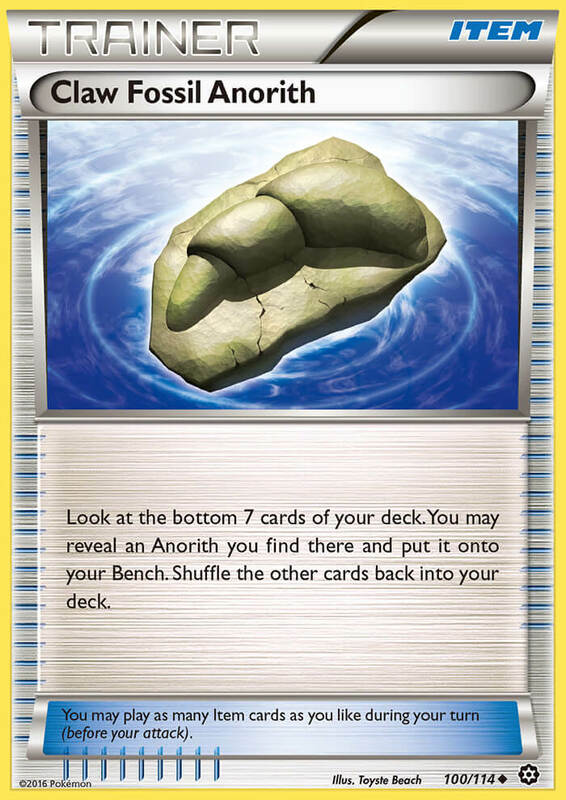 This attack does 30 more damage for each Benched Pokémon you discarded in this way. If the total of both players’ remaining Prize cards is exactly 6, this attack can be used for [M]. One kind of Ultra Beast. Witnesses have seen it burn down a forest by expelling gas from its two arms. Your opponent reveals their hand. Discard all Item cards you find there. Even a robust wrestler will become dizzy and unable to stand when exposed to its 200,000-hertz ultrasonic waves. Draw cards until you have 6 cards in your hand. This attack’s damage isn’t affected by any effects on your opponent’s Active Pokémon. This card provides [C] Energy. 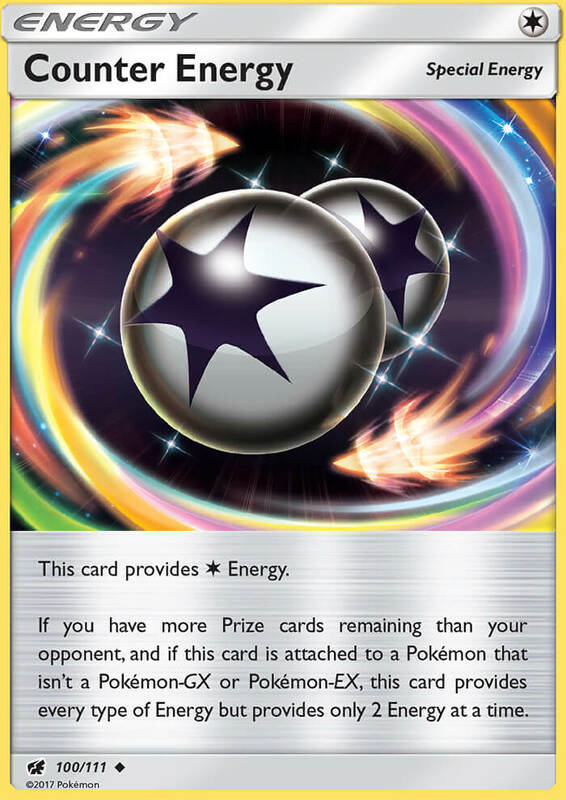 If you have more Prize cards remaining than your opponent, and if this card is attached to a Pokémon that isn’t a Pokémon-GX or Pokémon-EX, this card provides every type of Energy but provides only 2 Energy at a time. 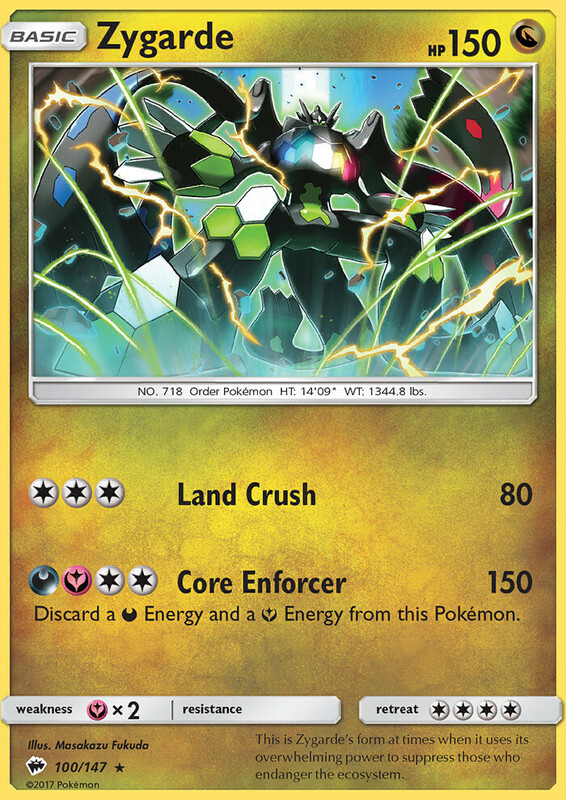 Discard a [D] Energy and a [Y] Energy attached to this Pokémon. This is Zygarde’s form at times when it uses its overwhelming power to suppress those who endanger the ecosystem. During your opponent’s next turn, this Pokémon takes 30 less damage from attacks (after applying Weakness and Resistance). 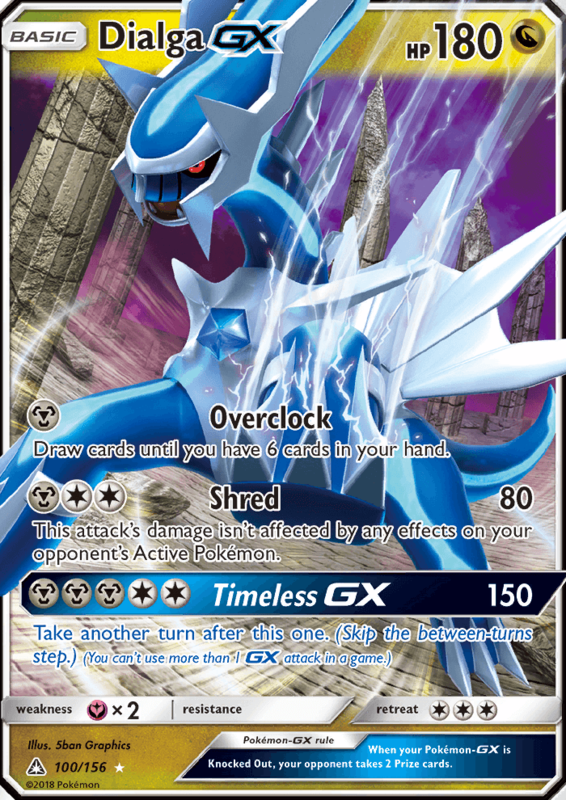 You can’t use more than 1 GX attack in a game. This attack does 10 more damage for each damage counter on this Pokémon. 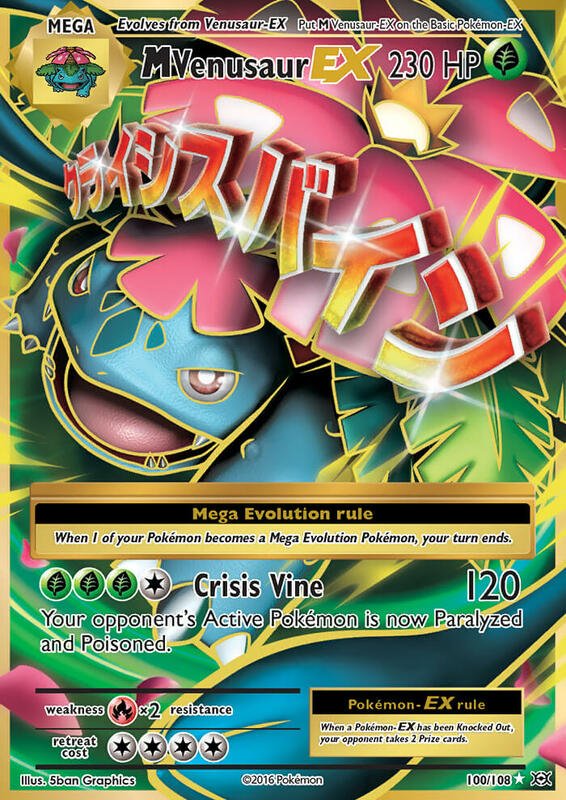 Mega Evolution rule: When 1 of your Pokémon becomes a Mega Evolution Pokémon, your turn ends. Your opponent’s Active Pokémon is now Paralyzed and Poisoned. 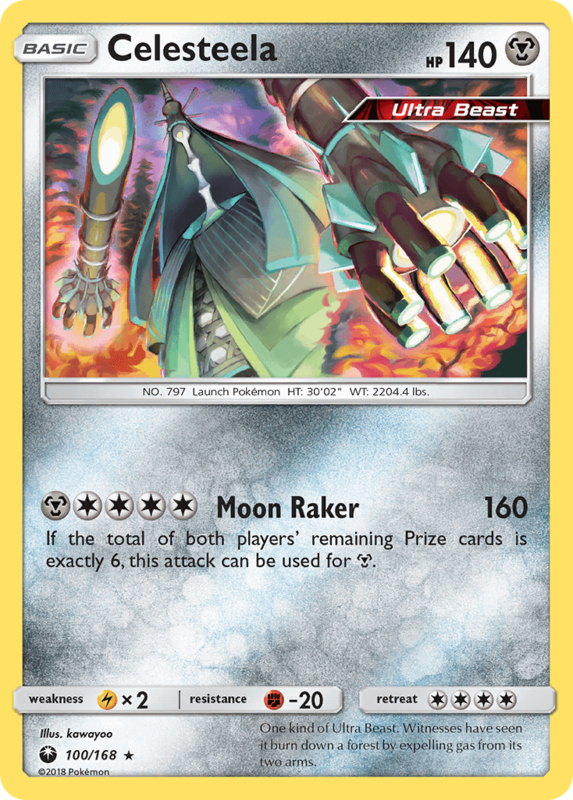 Pokémon-EX rule: When a Pokémon-EX has been Knocked Out, your opponent takes 2 Prize cards. Look at the bottom 7 cards of your deck. You may reveal an Anorith you find there and put it onto your Bench. Shuffle the other cards back into your deck. 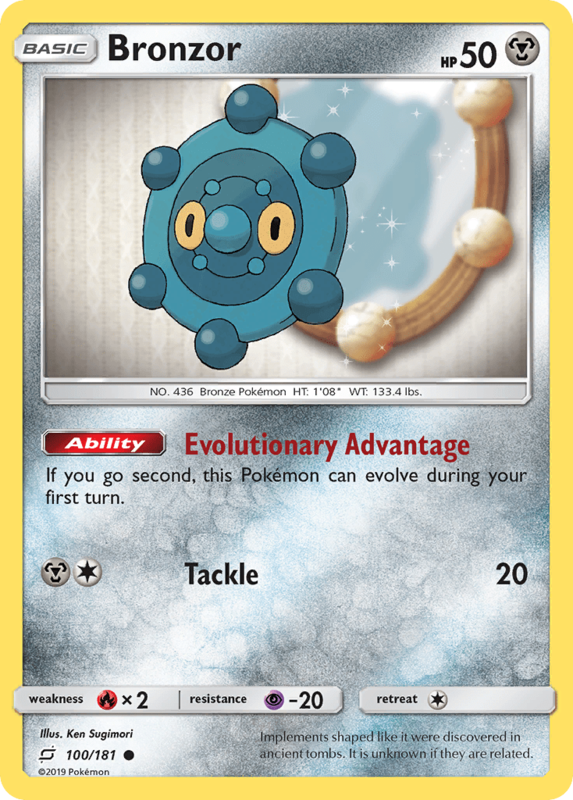 Each Pokémon that has any [Y] Energy attached to it (both yours and your opponent’s) has no Retreat Cost. This card stays in play when you play it. Discard this card if another Stadium card comes into play. If another card with the same name is in play, you can’t play this card. Look at the top 7 cards of your deck. You may reveal a Pokémon you find there and put it into your hand. Shuffle the other cards back into your deck. It is highly attuned to the emotions of people and Pokémon. It hides if its senses hostility. Look at the top 4 cards of your deck. 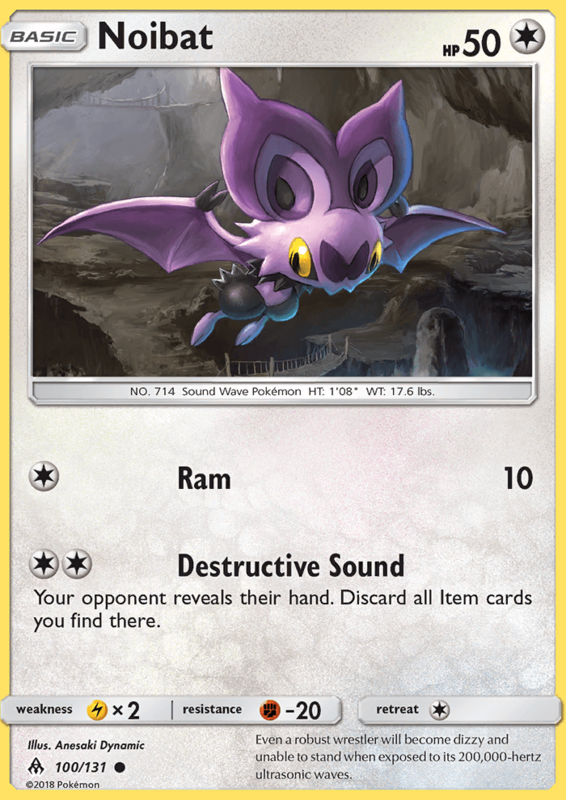 You may reveal a Trainer card you find there (except Trainers’ Mail) and put it into your hand. Shuffle the other cards back into your deck. Each of your Pokémon has no Weakness. 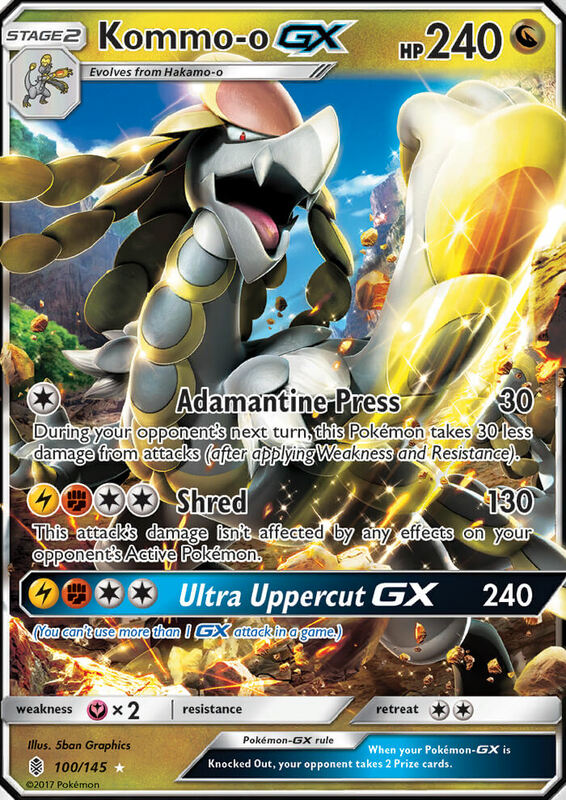 During your opponent’s next turn, any damage done to this Pokémon by attacks is reduced by 20 (after applying Weakness and Resistance). Apparently, it can detect the innate qualities of leadership. According to legend, whoever it recognizes is destined to become king. Attach a Pokémon Tool to 1 of your Pokémon that doesn’t already have a Pokémon Tool attached to it. 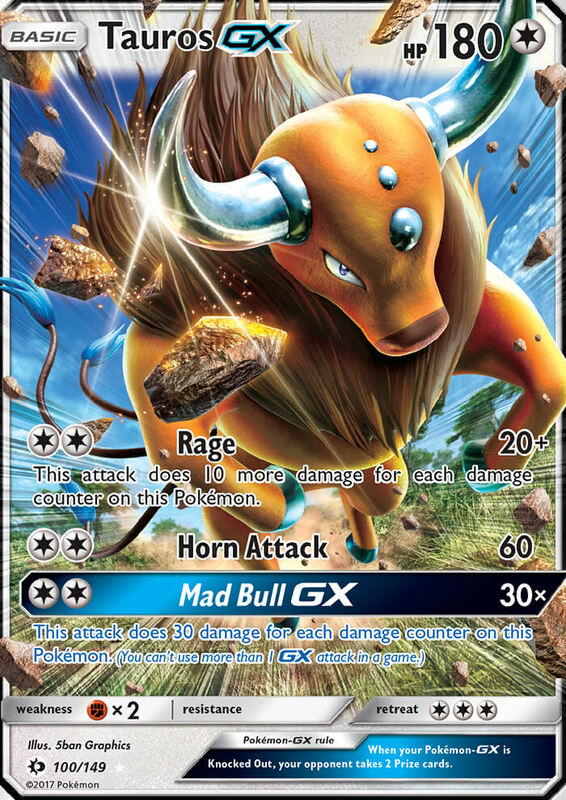 Your turn does not end if the Pokémon this card is attached to becomes M Manectric-EX. Flip a coin. If heads, put 1 of your Pokémon and all cards attached to it into your hand. Flip a coin. 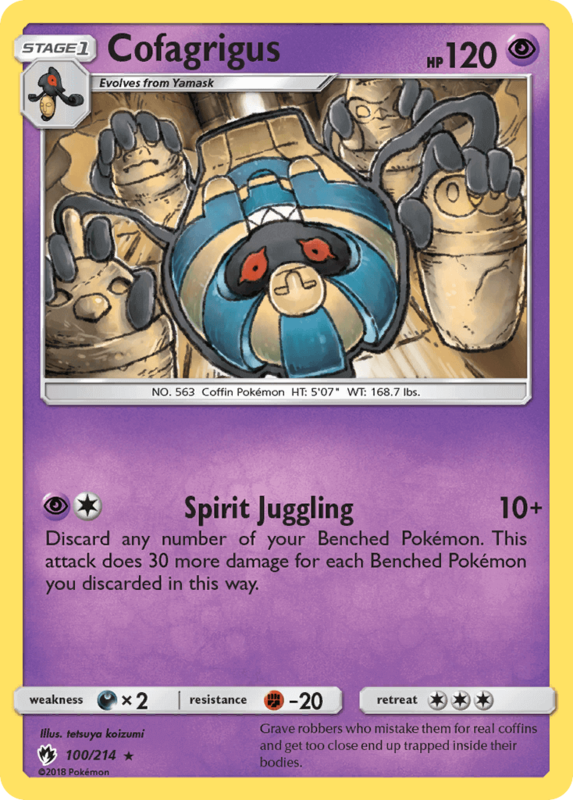 If heads, search your deck for up to 3 basic Energy cards and attach them to this Pokémon. Shuffle your deck afterward.